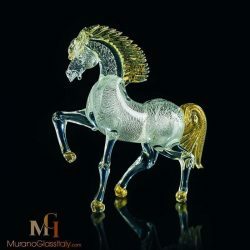 Discover an exclusive selection of hand blown Murano glass animals from the convenience of your home. 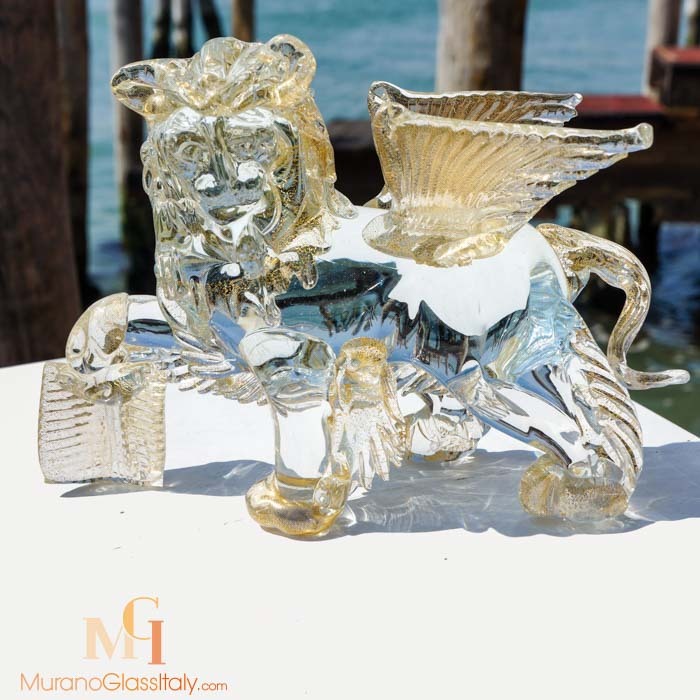 From statement pieces to smaller sculptures you can find everything in our collection. 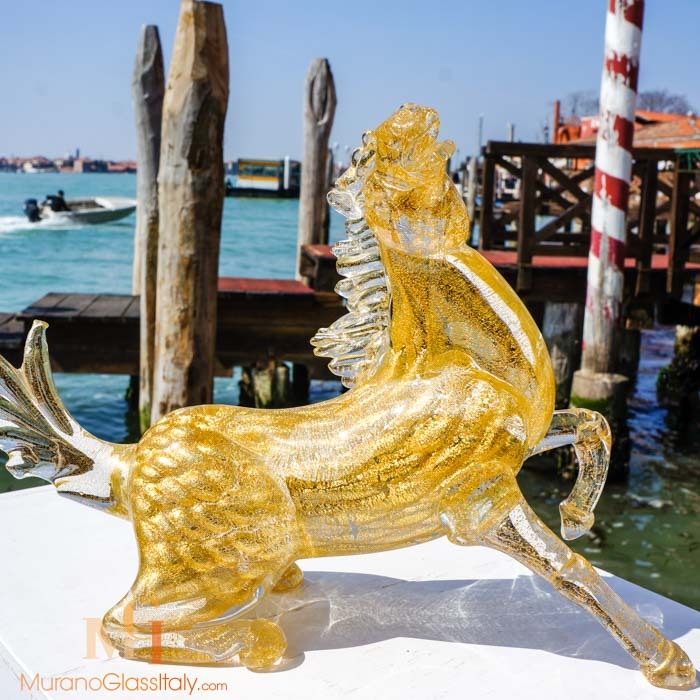 These artworks capture the artist’s imagination and offer a sanctuary of beauty to the world. 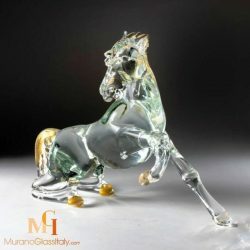 The playful glass animal sculptures infuse the inspiration from nature into art of glass for contemporary and luxurious living. 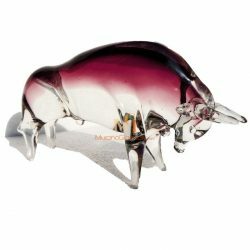 Awaken your interior with a luxe detail. 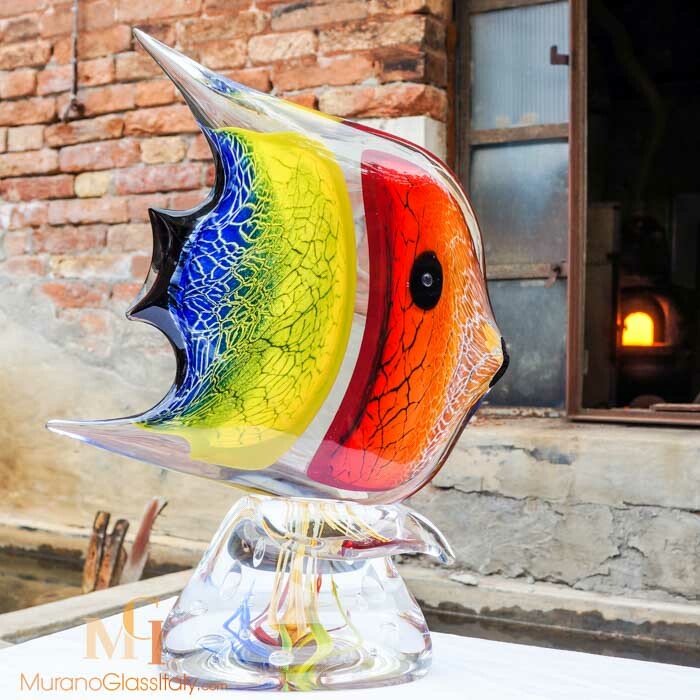 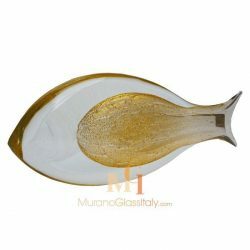 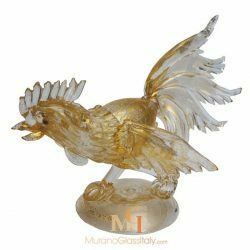 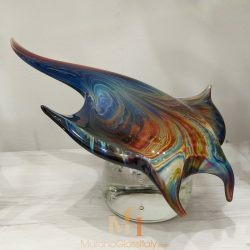 These stunning artworks are genuine Murano glass sculptures made in the island of Murano, Italy. 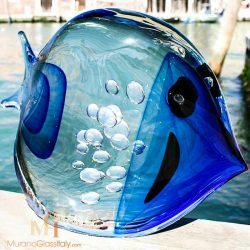 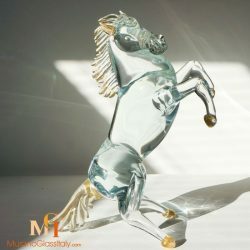 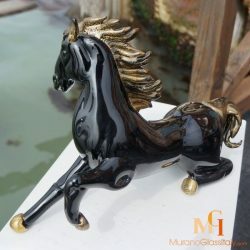 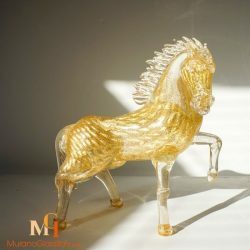 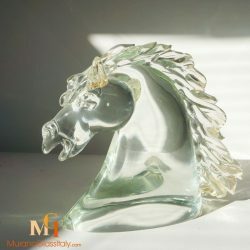 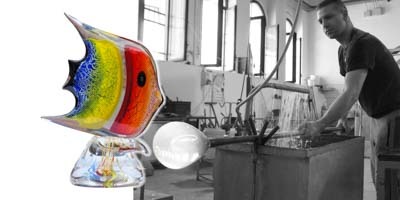 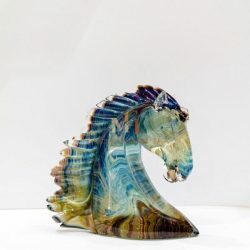 The Murano glass animal sculptures are signed by the artist, labelled by the atelier and certificate of origin is provided.